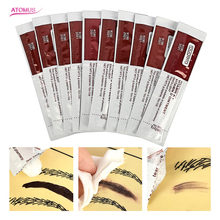 Self-adhesive,non-stick hair,skin or clothes. Without the use of clips or fasteners. High water-resistant and will not easily come loose by sweat or water. 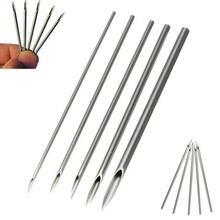 Can be wrapped around the handle grip of tattoo machine. Help to prevent handle slip and create perfect tattoo artwork. 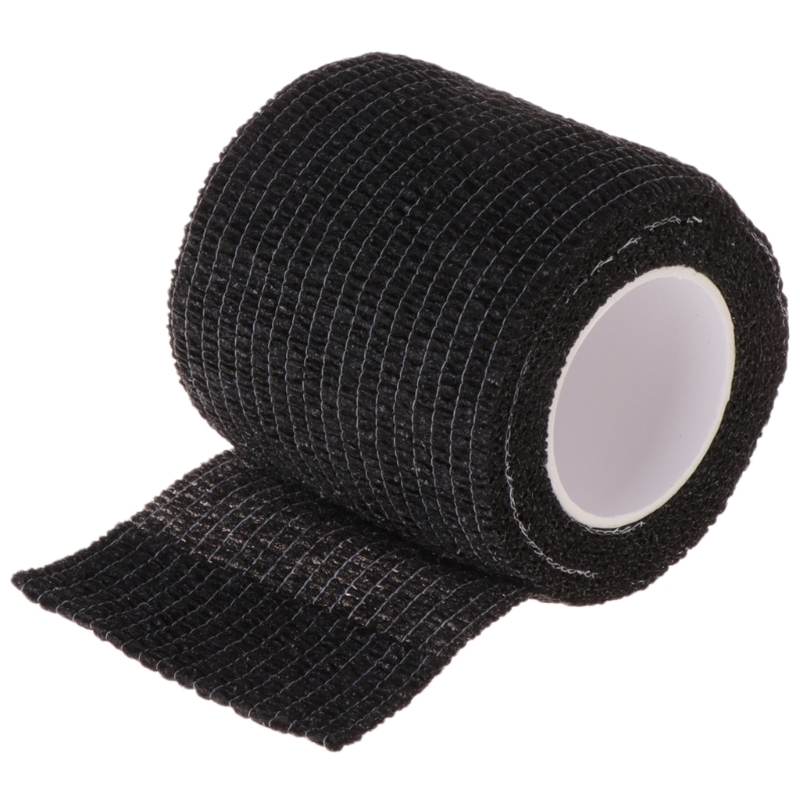 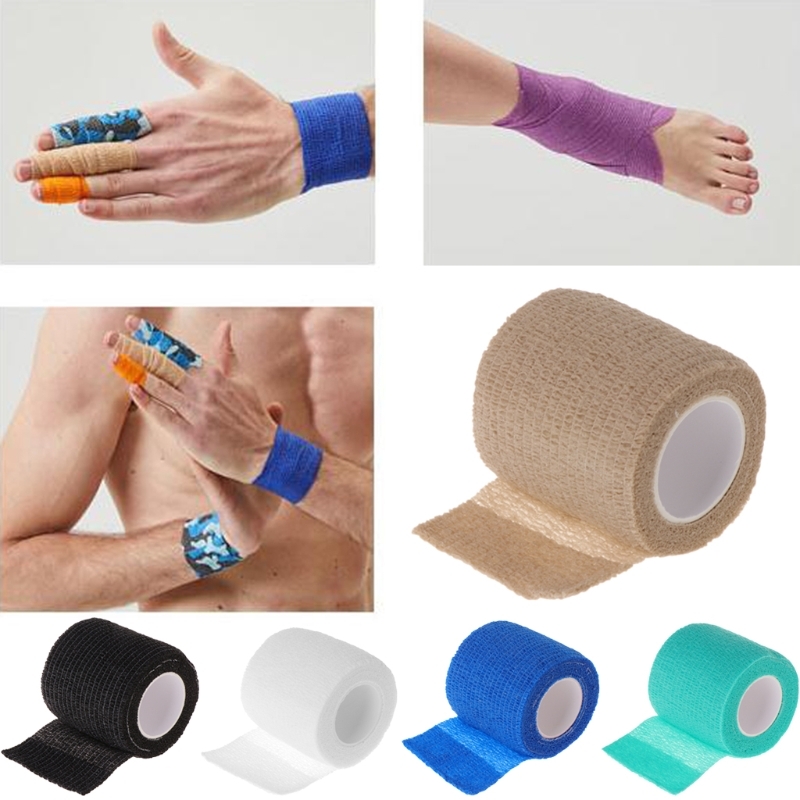 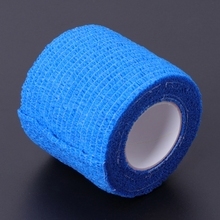 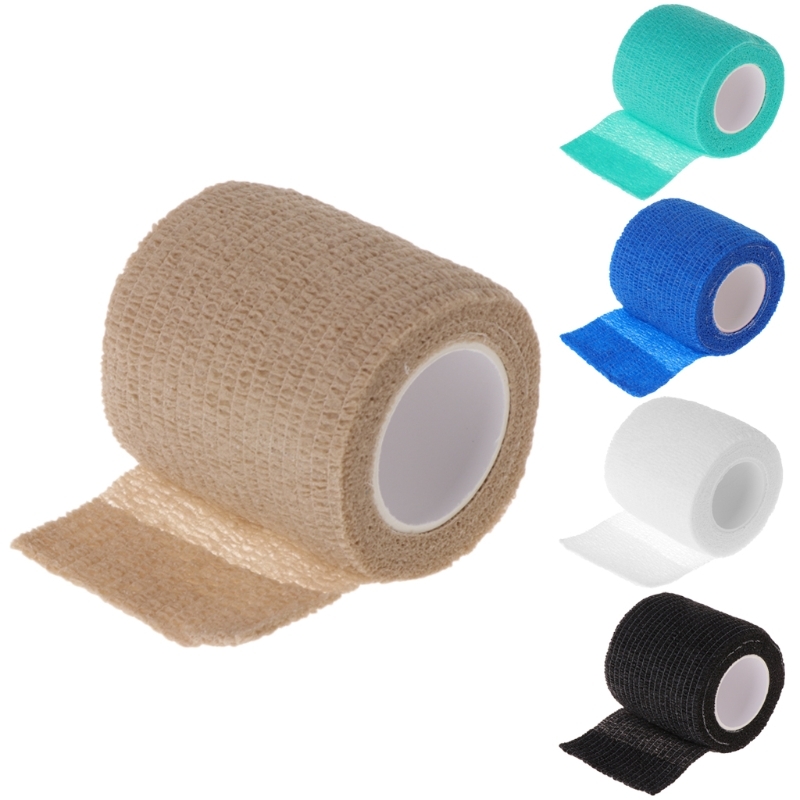 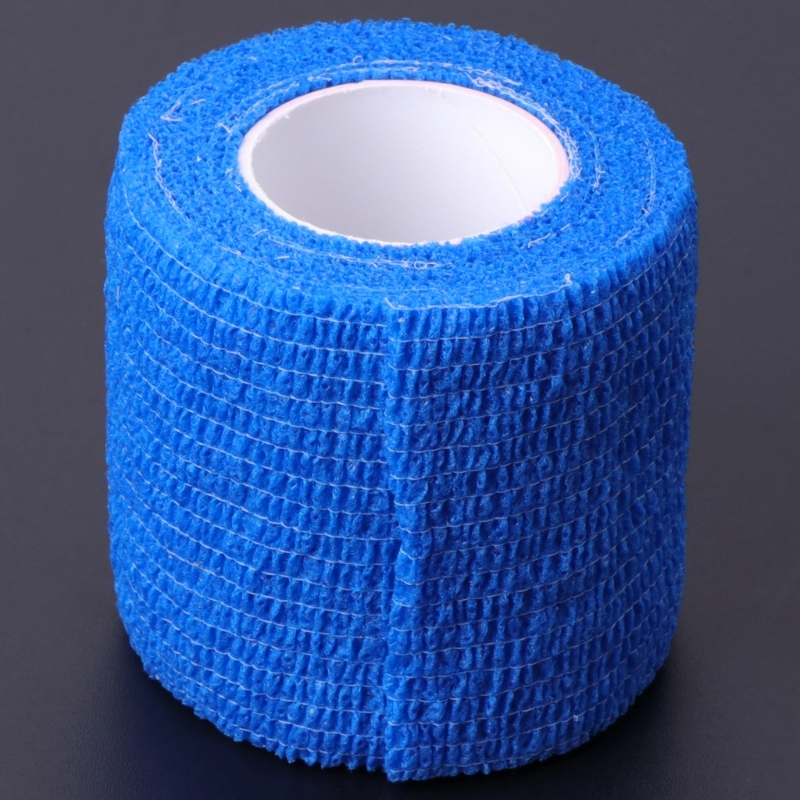 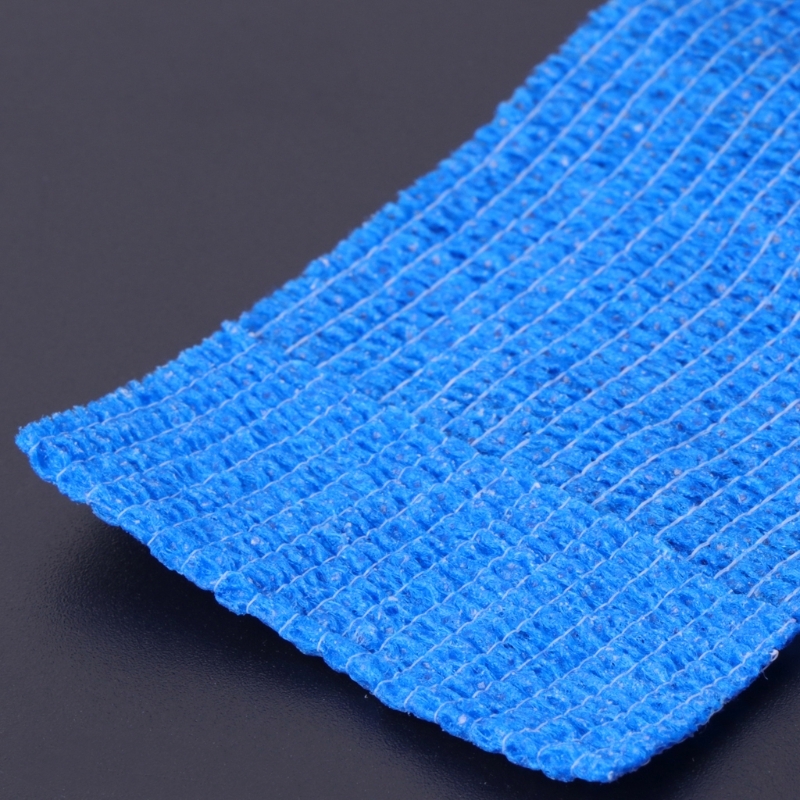 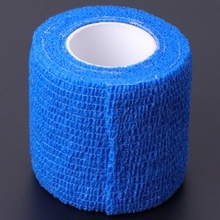 Notice:When bandaging trauma, the bandages can not be contacted with wounds directly.